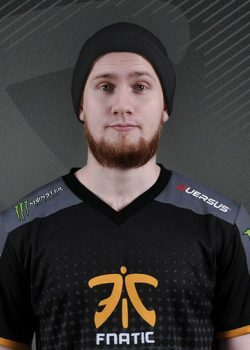 Freddy “KRiMZ” Johansson is a Swedish professional CS:GO player and former Counter-Strike 1.6 player. 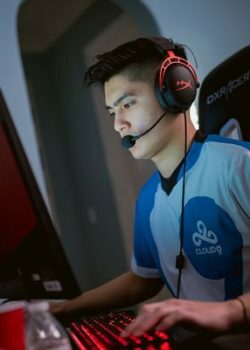 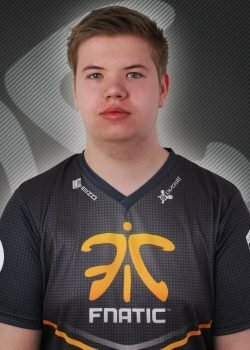 He is currently playing for team Fnatic as a support player. 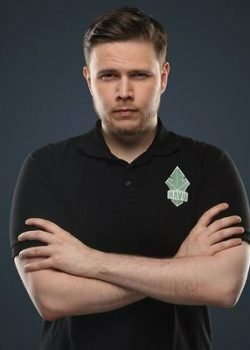 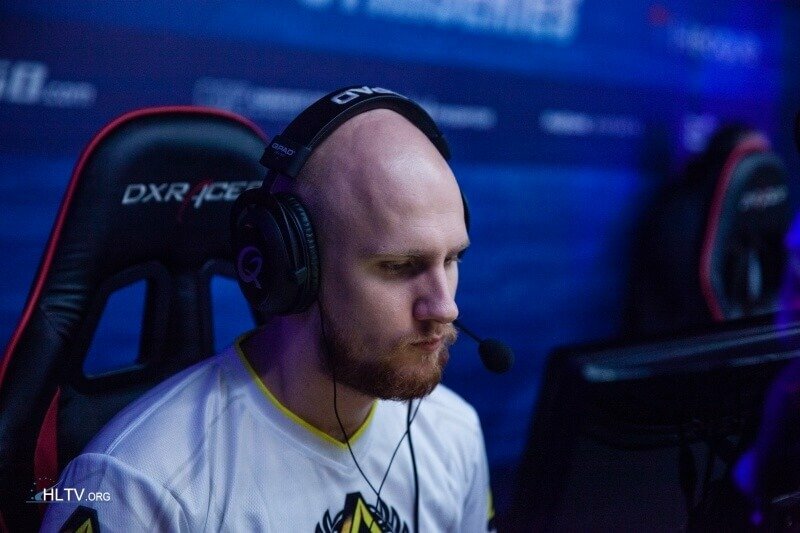 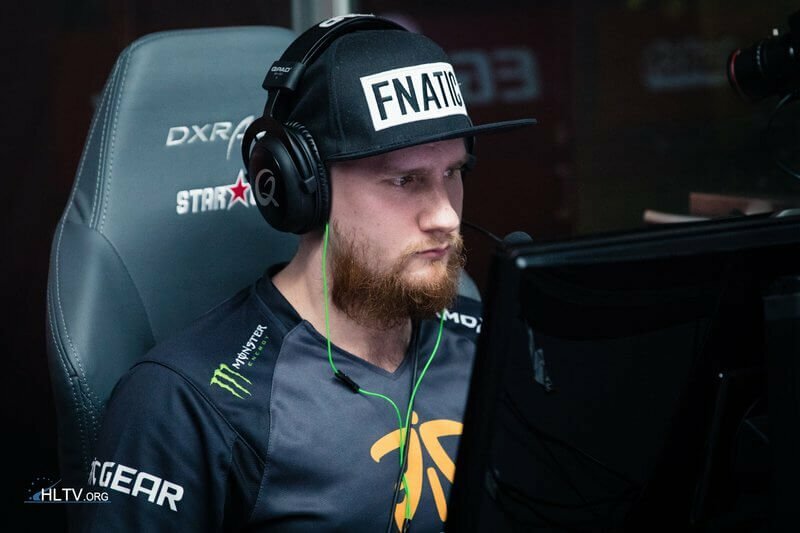 viewmodel_fov "68" viewmodel_offset_x "2.500000" viewmodel_offset_y "0" viewmodel_offset_z "-1.500000" viewmodel_presetpos "3"
What is the real name of KRiMZ? 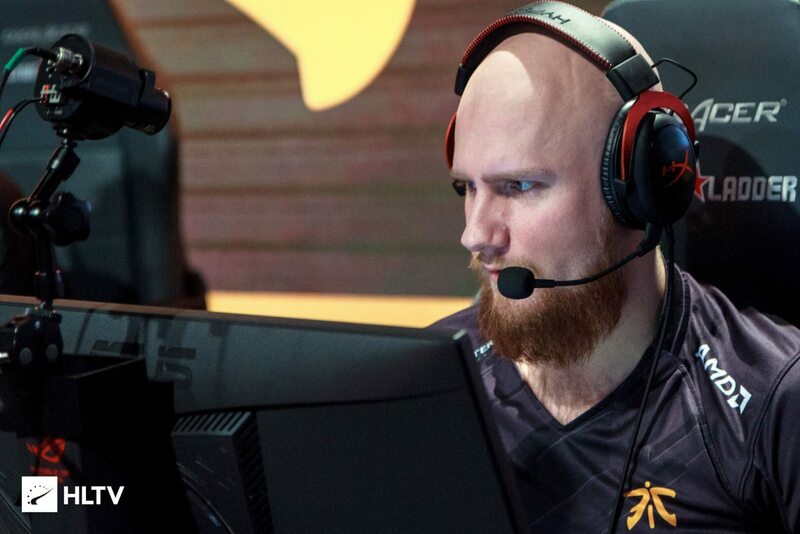 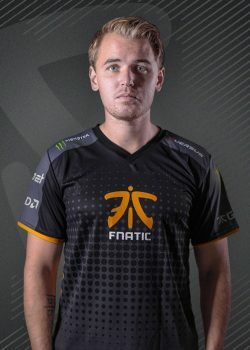 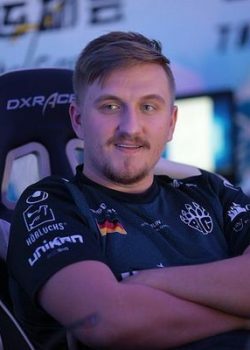 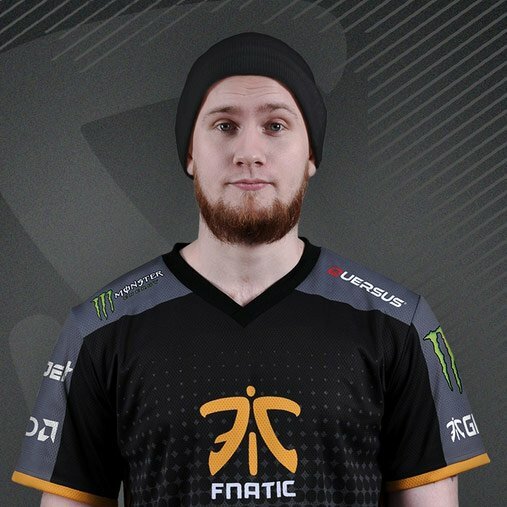 KRiMZ's real name is Lars Freddy Johansson. KRiMZ's birthday is on April 25. 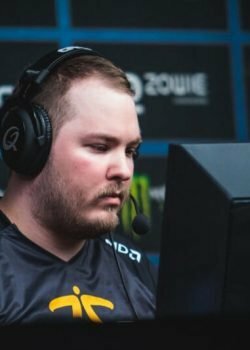 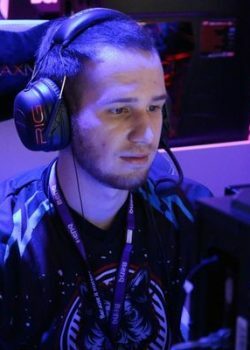 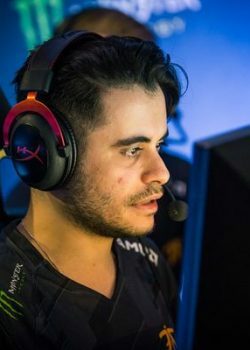 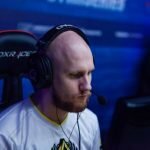 KRiMZ is 24 years old. 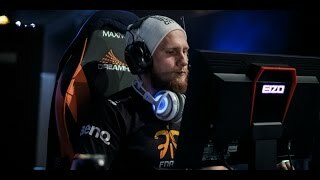 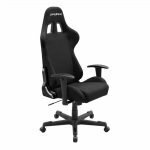 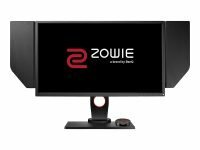 What monitor does KRiMZ use for gaming? 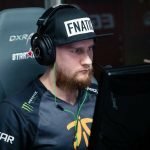 KRiMZ is using the BenQ XL2540 with a refresh rate of 240 Hz and 1280x960 resolution. 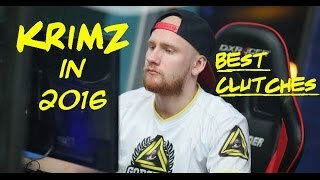 What mouse is KRiMZ using? 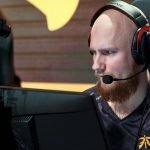 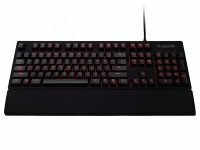 KRiMZ uses the ZOWIE EC1-B with a DPI of 400 and in-game sensitivity 1.7. 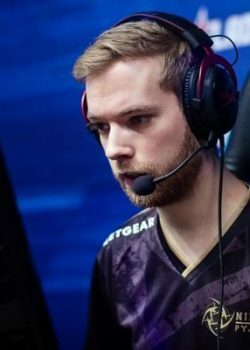 What keyboard is KRiMZ using?